Jazz à Juan always was an event that introduced newcomers and invited famous names making the jazz family from year to year bigger and culturally wealthier. It’s really a fact that some performers who participated at this amazing festival later became worldwide famous jazz celebrities. This is a place where you’ll meet Latin jazz, cool jazz, free jazz, jazz rock, modern jazz, gospel, blues, electro jazz. It’s a place that since 60s is celebrating culturally mixed music from all sides of our planet. 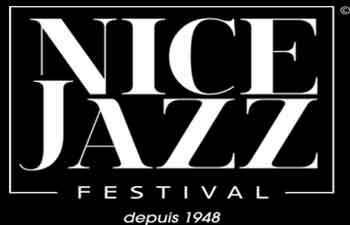 It all started in 1960 and the festival is a tribute to Sidney Bechet, the author of “In the streets of Antibes”. 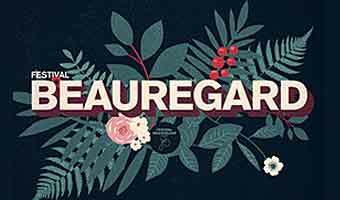 During the festival, placed at the amazing venue – the only accessible beach from Gould pine grove, you’ll find the VIP village of Jazz à Juan. If you reserve a dining seat here, you’ll be sitting facing the stage. Jazz à Juan is one of the oldest jazz festivals on the continent and is placed by the coast, at the beautiful French Mediterranean seaside resorts Antibes and Juan les Pins. This really is a place that changed the history of music. 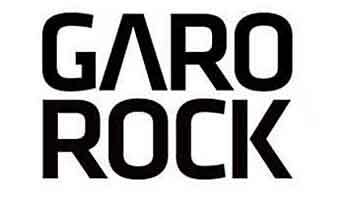 After all, some of the greatest names visited it in its long time of existence and later they became globally popular. Here are just a few of them: Diana Krall, James Carter, Marcus Miller, and Joshua Redman. This festival is also known by the name – the European capital of jazz, and it’s really a must for jazz fans, not only from Europe, but from all around the globe. So, I’m sure that if jazz is your choice of music, there’s no need to make a special invitation to Jazz à Juan. You’ve seen the performers. You know where it’s all happening. Don’t know if you’ve ever heard the line of Dave Brubeck, who said that jazz really stands for freedom or it’s in fact the voice of freedom. Improvisations and taking chances – that is all jazz. Jazz à Juan is a place of perfect music performed at an amazing venue.